Mr. Friedman was admitted to Oregon State Bar over two decades ago. He is also admitted to the United States District Court for the District of Oregon and the United States Court of Appeals for the Ninth Circuit. Mr. Friedman focuses on the representation of small businesses in incorporation, licensing, and litigation, as well as real property and real estate matters. In his general practice he has also focused on personal injury cases. He has an extensive background in probate, elder law, and trust and estate matters, as well as criminal defense cases. He is a member of the Federal CJA Panel (federal indigent defense) and has participated in several Capital defense cases. 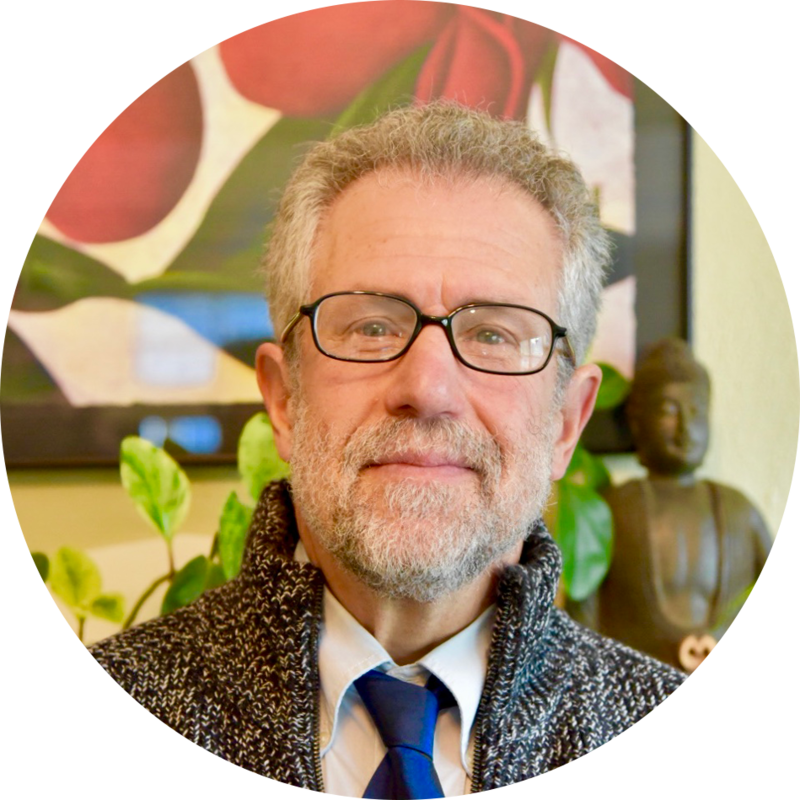 In addition to practicing law, Mr. Friedman has helped others explore how to do so while acting as an adjunct professor at the University of Oregon School of Law. Mr. Friedman enjoys numerous outdoor activities and world travel. He also enjoys spending time with his family and his dog, Izzy (who is also Access the Law’s official office mate and mascot). As an Attorney with Access the Law Amanda S. Husted is committed to her client’s well-being. She understands that her clients are dealing with a very stressful time in their lives. Amanda excels in working with clients to successfully resolve their legal issues, but also in helping people define their goals for life after their family law matter is resolved and how to move forward after litigation. Amanda takes care to be efficient with her time and recognizes that many Access clients are working on a modest means budget. She helps clients streamline the process and provides full legal services and representation at an affordable cost. Amanda focuses her practice on divorce and custody cases, including modifications of custody, parenting time, child support, and spousal support. Amanda also represents clients in Family Abuse Prevention Act (Restraining Order), Stalking Order, and Elder Abuse, proceedings. 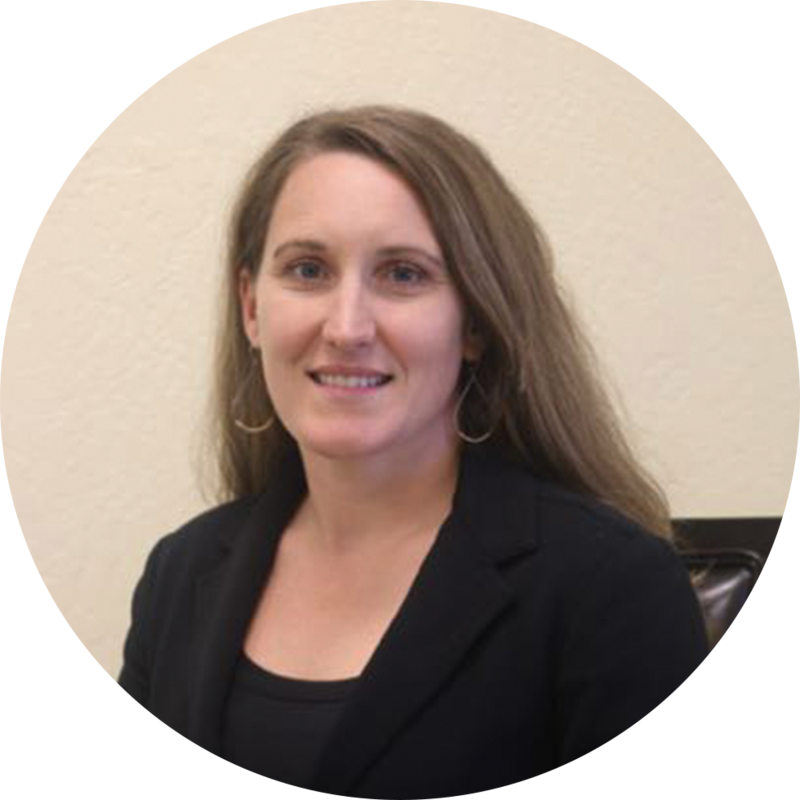 Amanda also has experience representing parents involved in juvenile dependency matters. Amanda is frequently referred “consolidated” family/juvenile cases and is experienced in working with juvenile court appointed attorneys while divorce or custody cases are pending simultaneously. Amanda is an active member of the Eugene legal community and currently sits as a board member on the Lane County Bar Association. 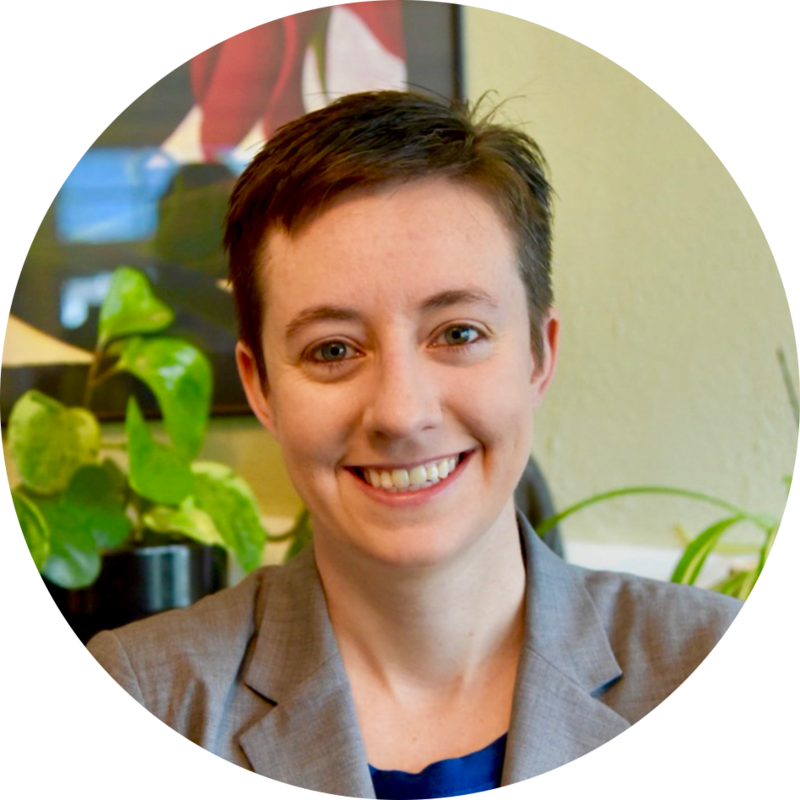 Amanda is also a long time board member of the Oregon Law Student Public Interest Fund which helps fund law students work in the public interest sector of the legal community. Amanda graduated with her J.D. from the University of Oregon in 2010. She gained trial experience working with the San Francisco Public Defender’s Office and the Lane County Public Defender’s Office. Amanda grew up in southern Ohio and graduated from Ohio Wesleyan University in 2007 with a B.A. in History and Political Science. While at OWU Amanda was the captain of the cross country and track teams and at one time held the school record the 3,000 meter steeplechase. In her off hours, Amanda and her husband, also a local attorney, enjoy travelling as much as possible, playing with their boxer dog Pablo, and enjoying the local community and outdoors. Amanda is involved in the local running community and continues to compete in local road and track races. Mr. Chamberlain was born and raised in Eugene where he graduated from South Eugene High School in 1999. A brief desire for sunnier skies landed him in Claremont, California, where he earned his undergraduate degree in psychology. Studies focusing on the intersection of psychology and the law motivated Mr. Chamberlain to return to Oregon and attend the University of Oregon School of Law. While attending the U of O, Mr. Chamberlain earned joint degrees in Law and a Masters in Conflict and Dispute Resolution. Mr. Chamberlain focuses his practice on helping people manage landlord/tenant disputes, bankruptcy, estate planning, and elder law issues. 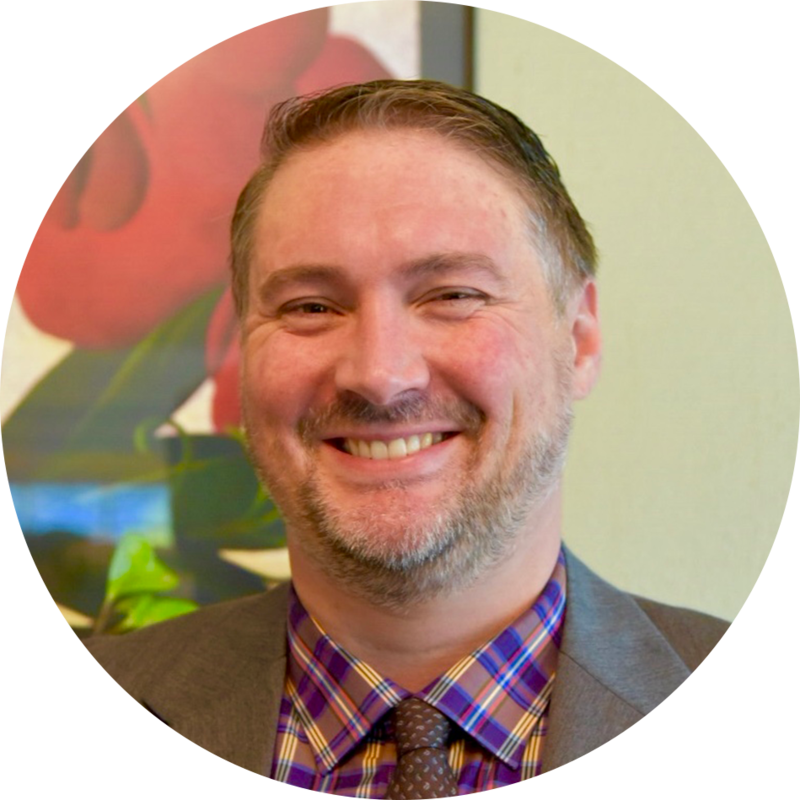 In his free time, Mr. Chamberlain enjoys adventures with his family, reading, glass blowing, and martial arts training. Sarah Altemus-Pope opened an Access the Law satellite office in Oakridge in August 2017. Sarah has a JD/MA Conflict Resolution from University of Oregon School of Law. Sarah is from Oakridge and returned in 2014. Sarah and her family have lived and worked in Montana and Washington D.C. but decided to settle in the Pacific Northwest. Sarah can be found with her husband and three children skiing in the winter and swimming in the summer in the mountains around Oakridge. A native to the Pacific Northwest, Sarah Saul grew up in Portland, Oregon. She attended St. Mary’s Academy in downtown Portland, studied Political Science at Oregon State University in Corvallis, received a certificate in Spanish Studies from the University of Complutense in Spain, and received her J.D. from Willamette University College of Law in Salem. 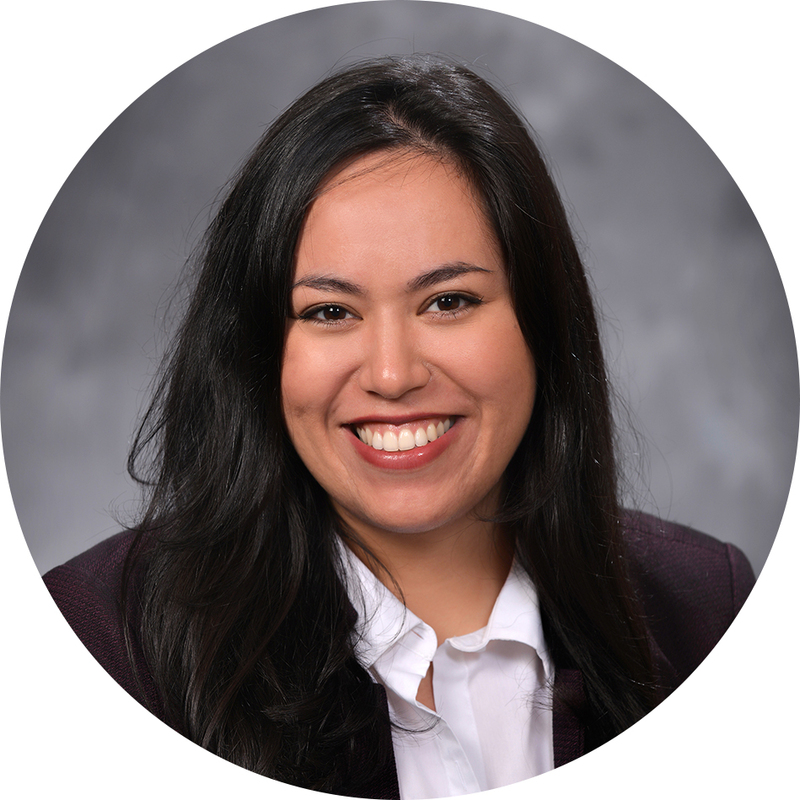 Ms. Saul became a member of the Oregon Bar in 2018 and has a keen desire to advocate for others. After law school, Ms. Saul began working for Access the Law in their Corvallis office. Luke Kuzava grew up in New Mexico, and moved to Oregon in 2005 to attend the University of Oregon as an undergraduate, earning his BA in philosophy in 2009. After several years away, he returned to Eugene in 2014, to attend the University of Oregon School of Law, where he graduated Order of the Coif in 2017. He then spent a year clerking for the Hon. Ilisa Rooke-Ley at the Lane County Circuit Court, before joining the Oregon Bar and Access the Law in 2018. 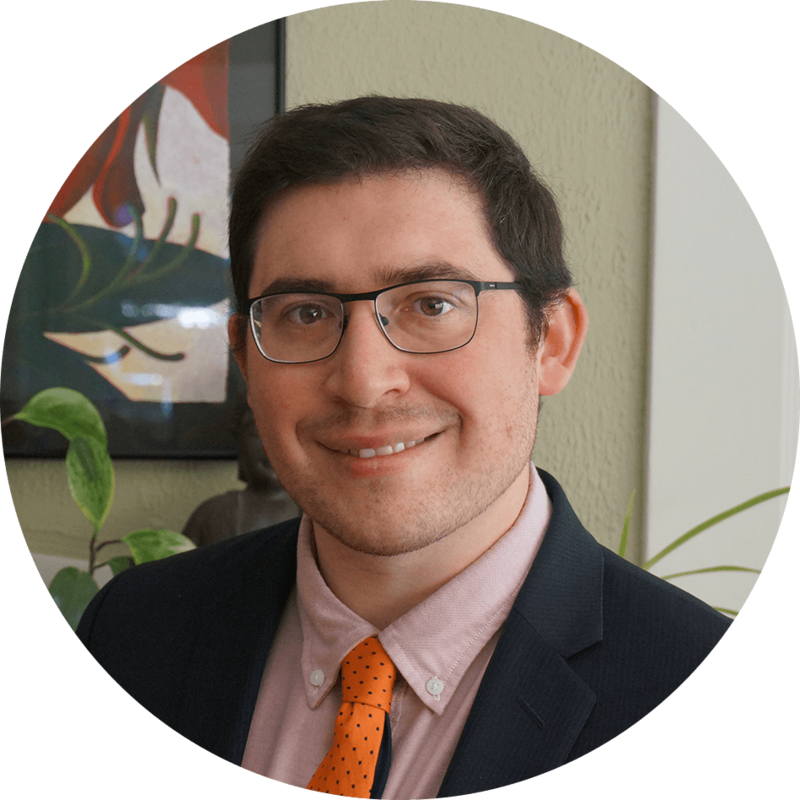 As Access the Law’s newest attorney, Luke is currently focusing his practice on employment law and landlord/tenant law. In his free time, Luke enjoys art, music, the outdoors, travel and exploration. Tina Hanna was born and raised in the San Francisco Bay area where she worked for attorneys in the real estate, tax law, probate and family law fields. She was certified as a paralegal in 1987, and in 1992 moved to Eugene, Oregon to start a new life with her newborn daughter. After six years as a stay-at-home mom, Tina went to work at a local collection agency where she gained more experience in the legal field. Tina has made and sold jewelry for the Eugene Saturday Market for two years, and still enjoys jewelry making as a hobby. 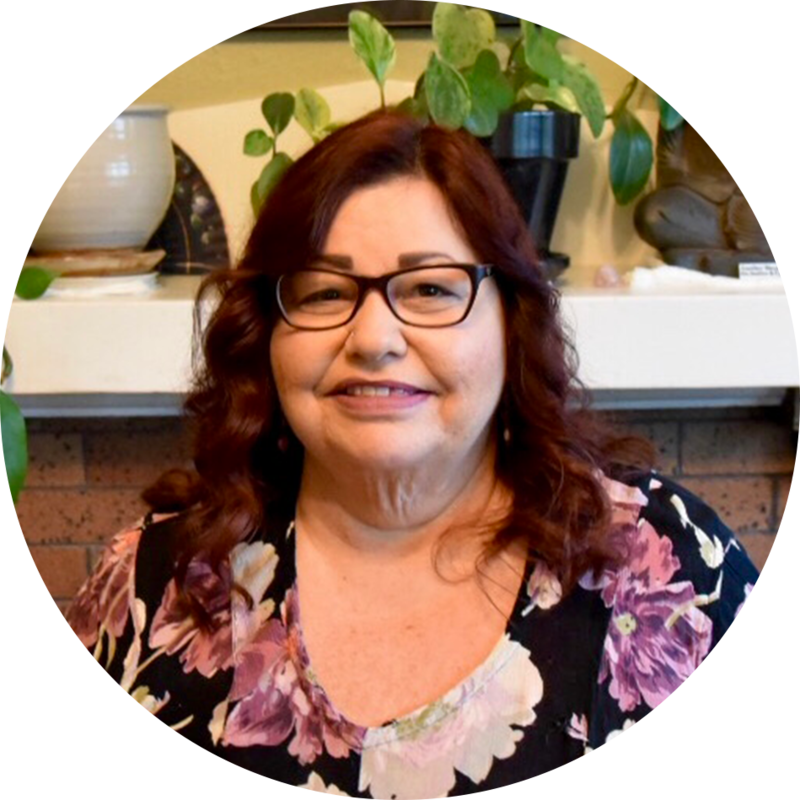 In her free time, Tina enjoys music, cooking, reading, and spending time with her daughter and two cats.